Since the Liberty Stadium opened its doors in July 2005, many world famous artists have performed at the home of the Swans including The Who, Elton John, Rod Stewart, P!nk, Lionel Richie and Take That, but perhaps none of them are as big as the one lined up for this summers gig – Bruce Springsteen. 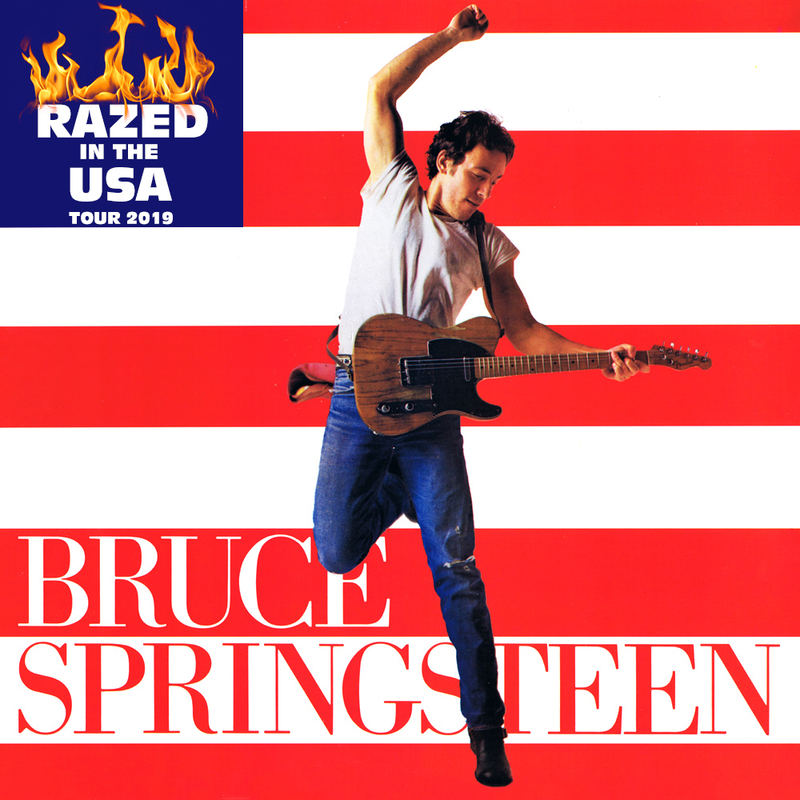 Although not expected to be officially announced until later this week, The Boss, as Springsteen is nicknamed, is set to kick-off his ‘Razed in the USA’ Tour in south west Wales on Saturday, 6 July 2019. The American, who turns 70 in September, hasn’t made a tour appearance in the UK since his River Tour gig at Wembley Stadium in June 2016. In fact the last time he played on Welsh soil, was way back in July 2103, when he brought the house down at Cardiff’s Millennium Stadium. To have one of the world’s best-selling artists open a tour at the Liberty Stadium is quite a coup for the club’s American owners, and will no doubt prove to be a very lucrative event, at the time when the football club is clearly in difficult financial waters. So how exactly did Steve Kaplan and Jason Levien manage to get Bruce Springsteen to agree to play at the Liberty Stadium? 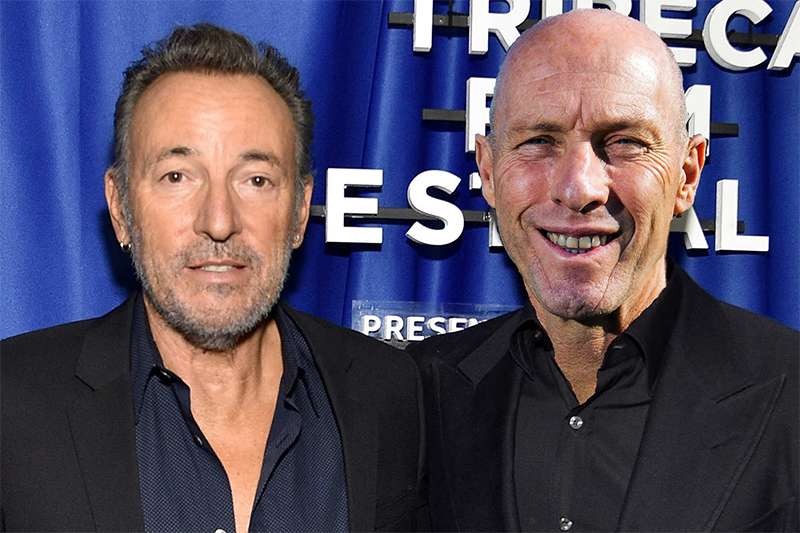 Well our source at the club says it all came about due to the friendship between former Swans boss Bob Bradley and fellow New Jersey born Springsteen. Both prior and during his ill fated time at the Swans, Bradley often referred to Springsteen and his music, citing it as a great motivator for players. “People who enjoy life, enjoy music, and happy players make good players.” said the 58-year-old in an interview with Norwegian television channel TV2, who also admitted to having attended over 50 Springsteen shows. “It started in a locker room one day when the players were blasting out music. I asked how many of them had heard of Springsteen”. Whether or not Bradley comes back to Swansea to see his long-time friend and the E Street Band play in July is debatable, but one thing is for sure, it just goes to show that often it is more about who you know than what you know. The Liberty Stadium gig is set to be one of only five UK performances, so this will be one opportunity Welsh based fans of The Boss won’t want to miss. Tickets are expected to go on sale from 8 April with prices ranging from £55 to £125, excluding the usual per-ticket and order processing fee of course. Whilst the chance to see one of music’s most enduring icons in Swansea is absolutely huge, we’re pretty sure that the majority of Swansea City fans like us, and Graham Potter for that matter, would have hoped that the club’s American owners would be announcing a headline signing of a different kind.